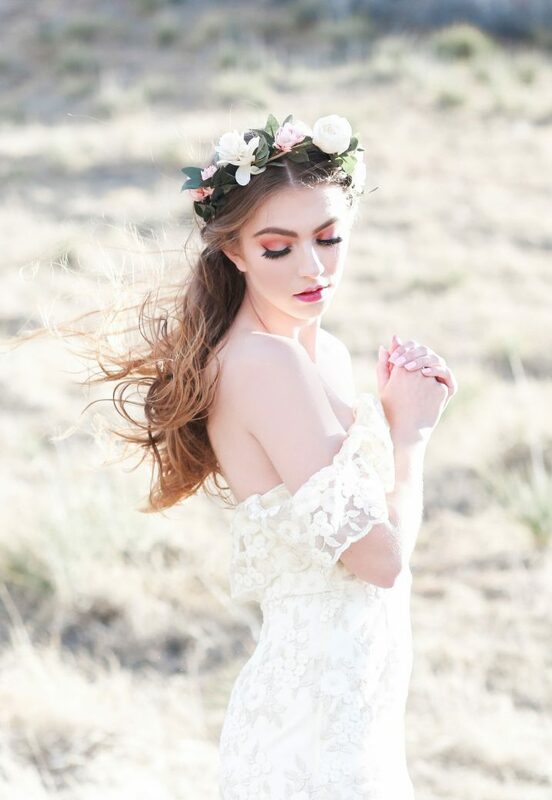 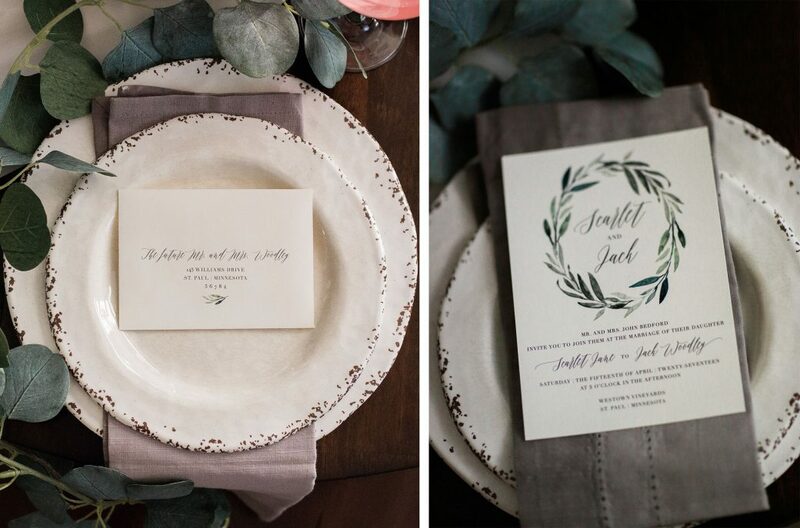 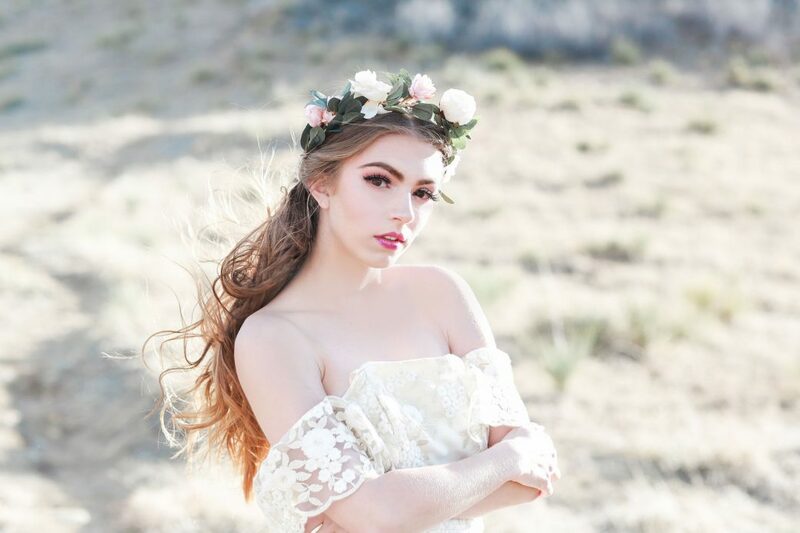 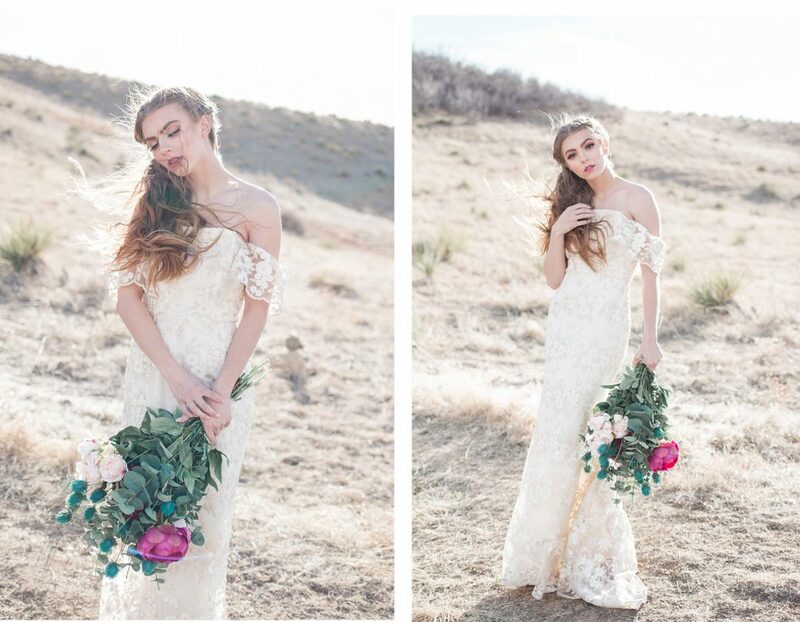 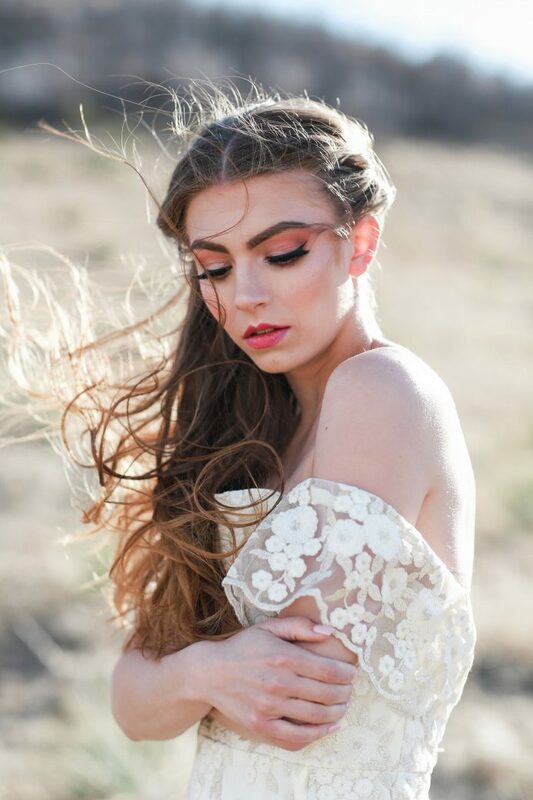 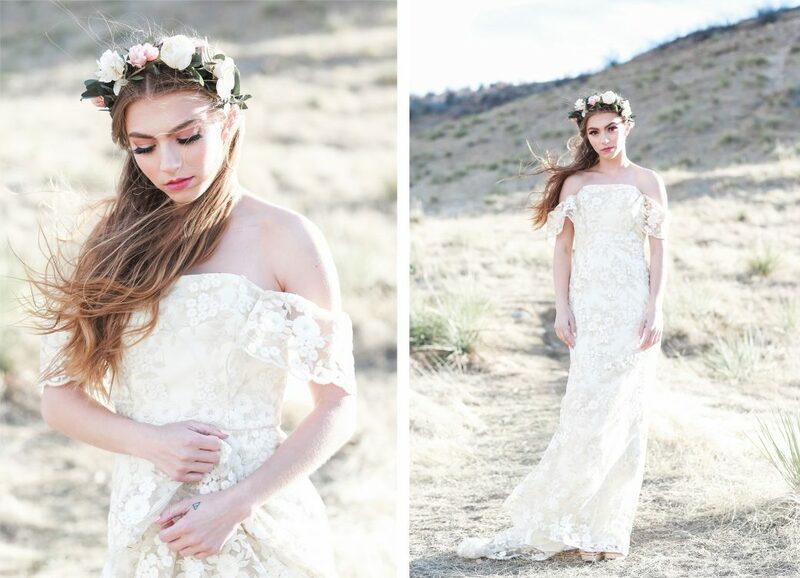 Spring in Tuscany with a bohemian twist was the inspiration behind this Colorado styled bridal session. 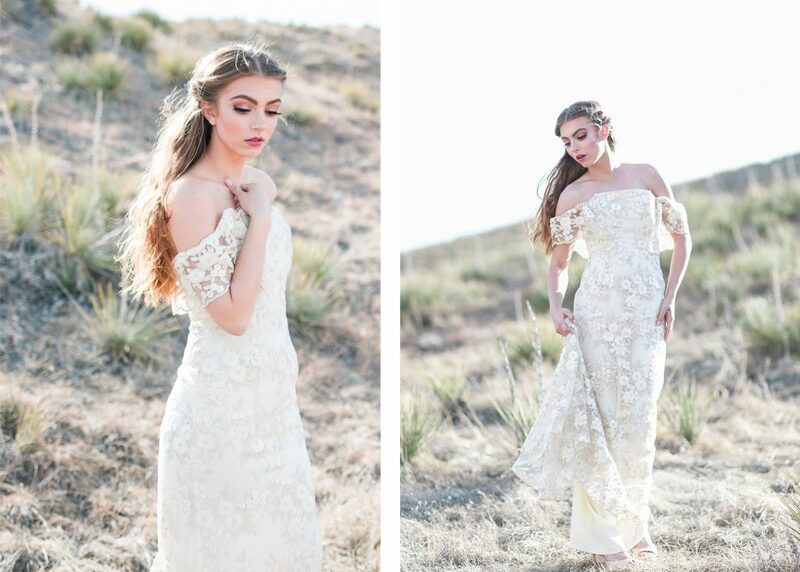 The bride wore an intricate lace gown and lovely floral crown that embodied the free-spirited boho vibe while the soft natural mountain light added the perfect amount of romance. 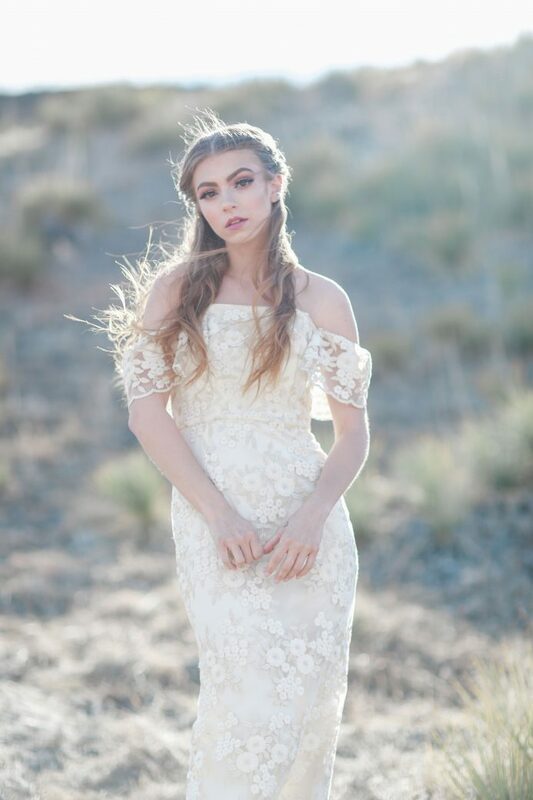 Mountain Wedding Inspiration delivered to your inbox every week! 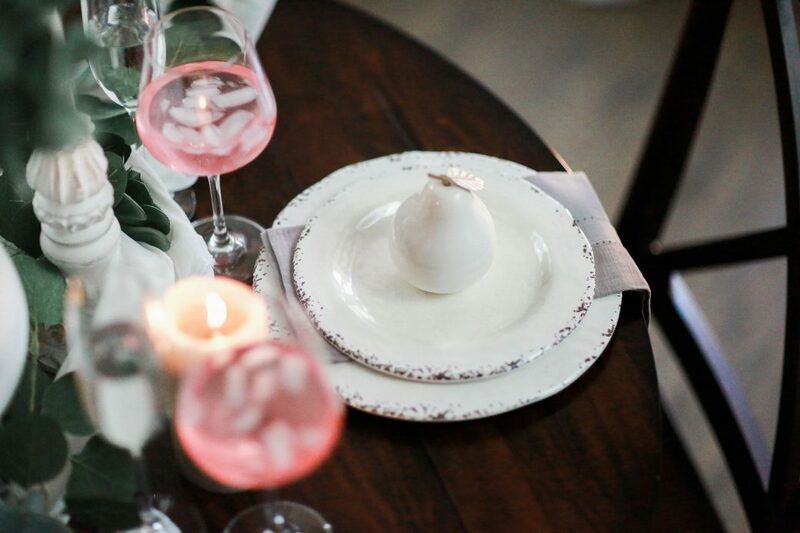 Where nature-inspired style meets sophisticated elegance in the mountains. 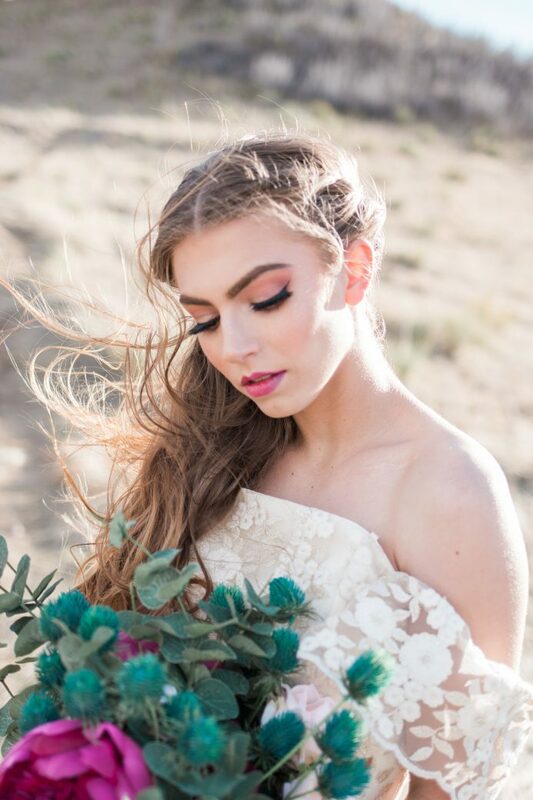 Mountain destination wedding magazine.